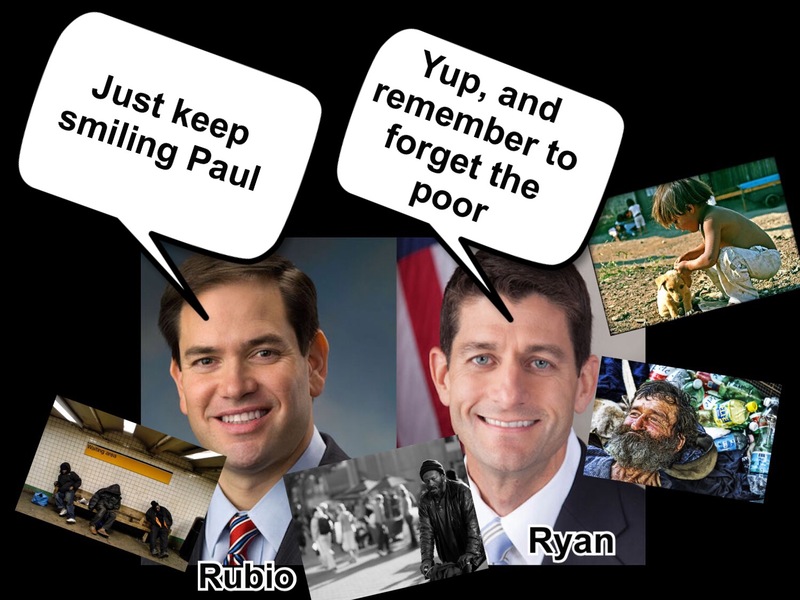 The Smiley Twins, Rubio and Ryan. As long as you keep up the smiley face maybe you can keep the evil hidden. Posted on November 4, 2015 by Photo Humor Man	• This entry was posted in Uncategorized. Bookmark the permalink.